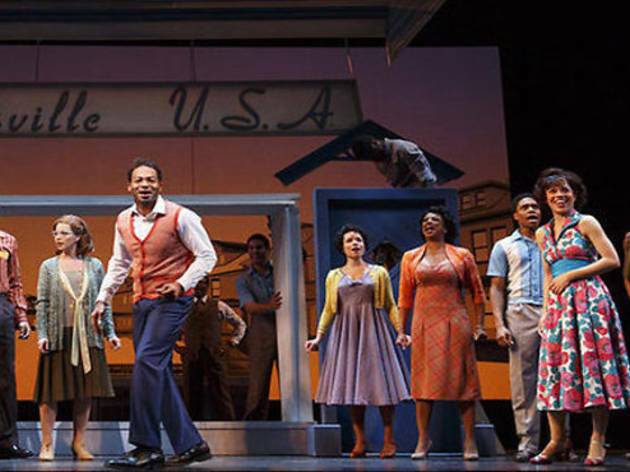 Get ready to put the "music" in musical—Motown hits all the right spots with the story of how Berry Gordy created the Motown record company that changed the history of music forever. Based on Berry Gordy’s autobiography, you will find many familiar songs and artists. Featuring all of your favorite songs from “Ain’t No Mountain High Enough” to “Dancing in the Street” to “Where Did Our Love Go”, the fairly new jukebox musical will inevitably get you on your feet. 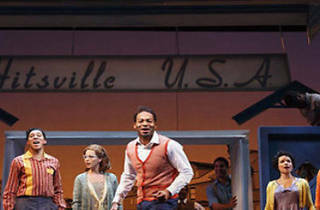 Experience the colorful tunes behind the Motown legend as you fly back fifty years and find yourself in Detroit. Recommended for ages 10 and up.